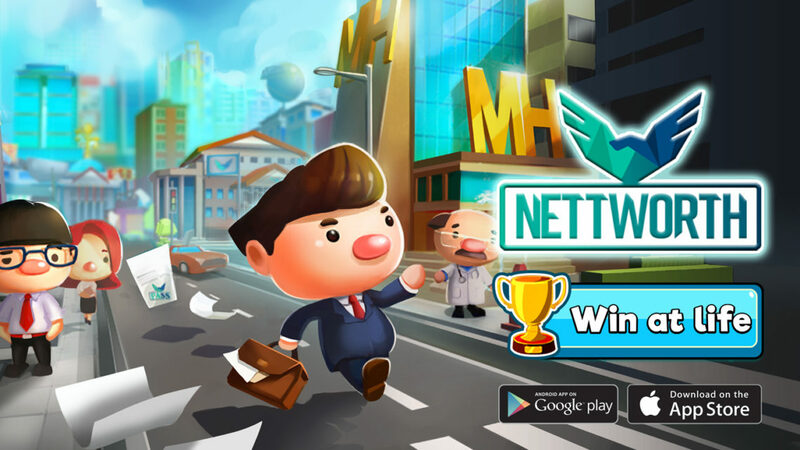 Gameka, a Malaysian award-winning game development company, recently launched their newly developed game, ‘NETTWORTH: Life Simulation Game’. 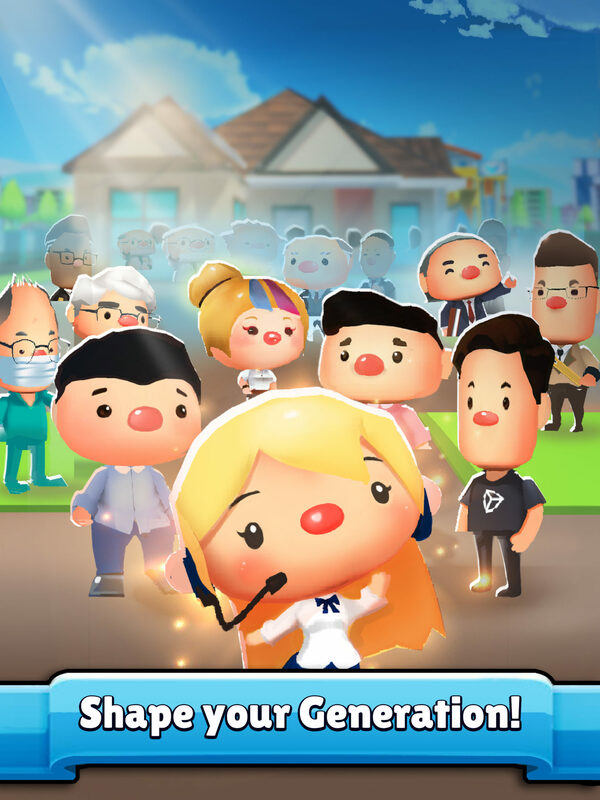 This free-to-play mobile game was recently nominated as one of the finalists for the SEA Game Awards by Level Up KL. 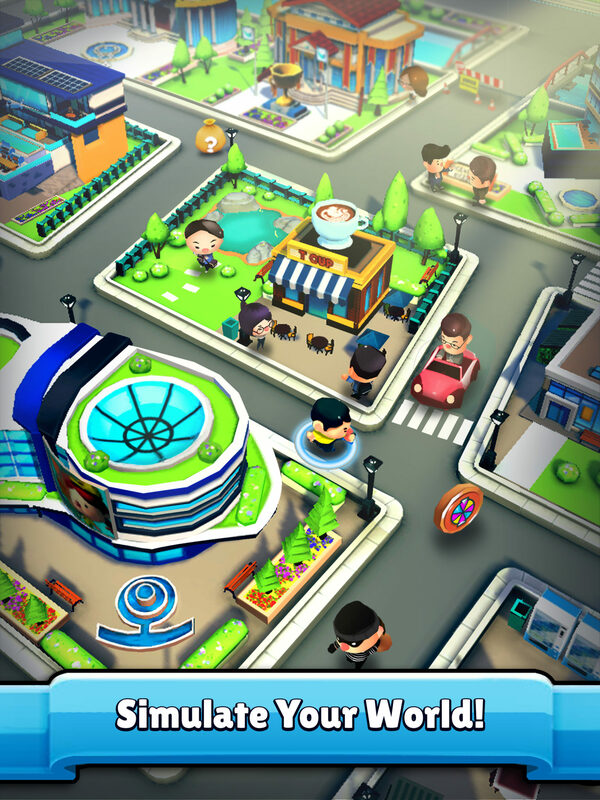 NETTWORTH is a unique game born between the hybrid of many well-known genres on the mobile platform. The spirit behind NETTWORTH was brought to life with a noble goal of developing a game that is not only fun, but also creates awareness of one’s own personal financial literacy; managing finances, making the right investments and planning for the future, which is essential to our everyday lives. Most people today are unaware of their personal financial status which can be detrimental to their life. In NETTWORTH, you’ll be able to create your very own story, start a relationship, fall in love, get married and eventually have children of your own. As the story unfolds, make choices and decisions that will determine the life you will have in game. The older you age, you will be able to have choices that will shape the future generations; to inherit your accumulated wealth and fortune, all within your grasp. You will be able to make similar choices that you would do in real life, like choosing to go to the gym or go for a social gathering with your friends, spending life the way you want it. Choose to get a masters, or live as a billionaire, or be the richest landlord in the city – or maybe all of those combined! 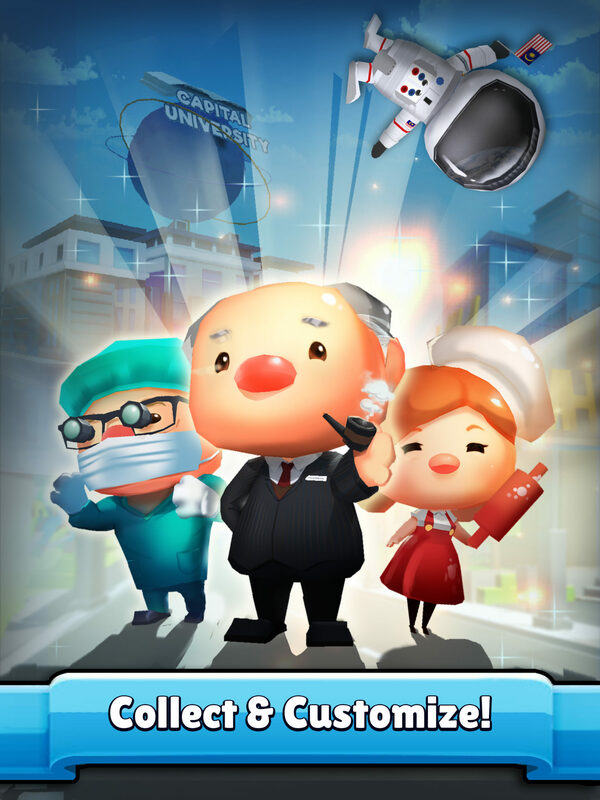 The game is currently in BETA, but available on the Apple Store and the Google Play Store. 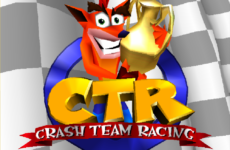 What are your thoughts on this game concept? Are you going to try it out? Tell us in the comments below! My emotion is basically Decaf Espresso: Depresso. 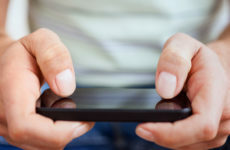 Could Mobile Gaming Be The Future Of The Gaming Industry? 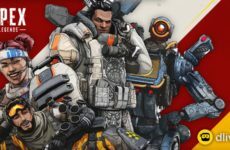 Apex Legends: Season 1 Battle Pass Is Now Live!